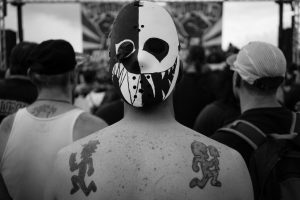 Juggalos are a deeply misunderstood subculture; the FBI classifying them as a gang in 2011 proves that. 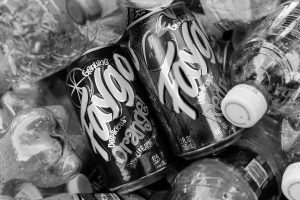 However, under the veneer of face paint, clown personas, costumes, and Faygo is a community of people that are deeply committed to one another. 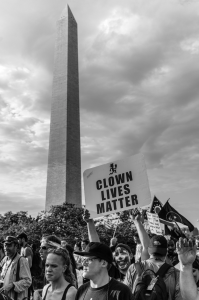 This was on full display at the Juggalo March on Washington DC this past Saturday. 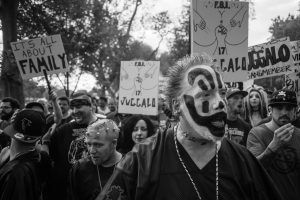 From a certain perspective, Insane Clown Posse (ICP), the hip-hop group that Juggalos originate from, are only the vehicle by which this community of people can come together. 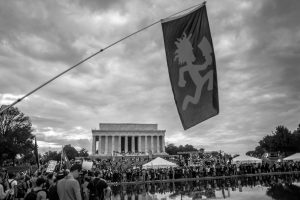 Free from the judgement of the mainstream that has spent years ridiculing their own unique brand of subculture, the Juggalos at the march on Washington were entirely accepting of themselves and those who came to document their struggle against the FBI gang classification. 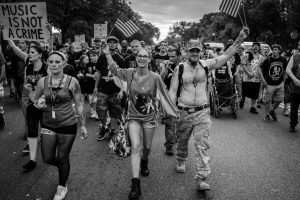 Our experience documenting their march on Washington DC was special. Our entire team, including one journalist, two photographers, a videographer, and one of the magazine’s owners, all felt this. 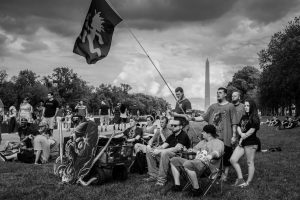 Perhaps it was the obvious juxtaposition of the Trump rally on the other side of the national mall, which was full of white resentment, loathing of the other, and militia groups, versus the camaraderie of the Juggalos, who were diverse, warm, and eager to tell their story – a story that starts with being deeply misunderstood. 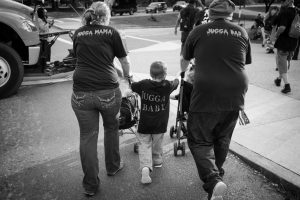 As these portraits will hopefully show, the Juggalos considered themselves to be “family” above anything else, coming from all corners of the US to march in solidarity with one another. 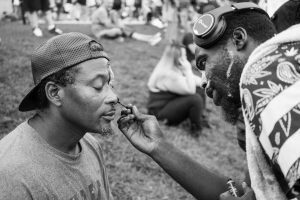 And throughout the day the chant that we consistently heard rise above the raucous was “family.” In today’s hyper-contextualized world, that is something we should all be able to relate to. They came from all over America. Because they are misunderstood and misrepresented. 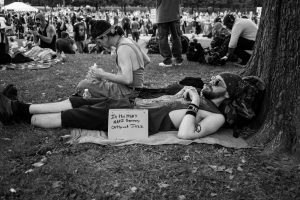 So they demonstrated as a community. 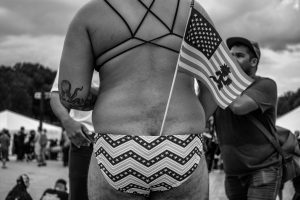 Regardless of how they represented themselves. For them, it was all about family. And everything which comes with that.